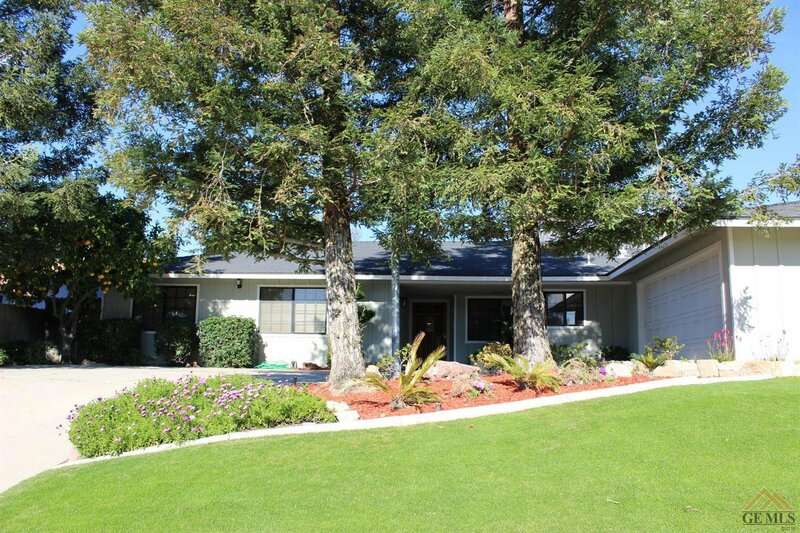 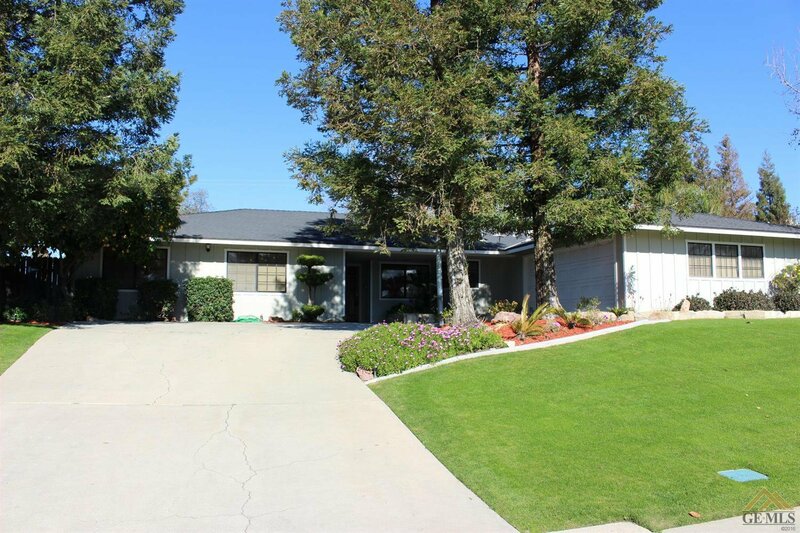 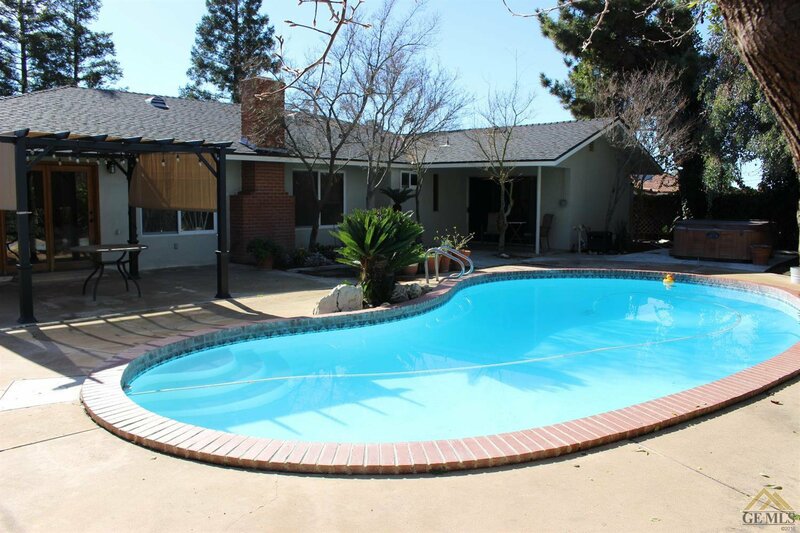 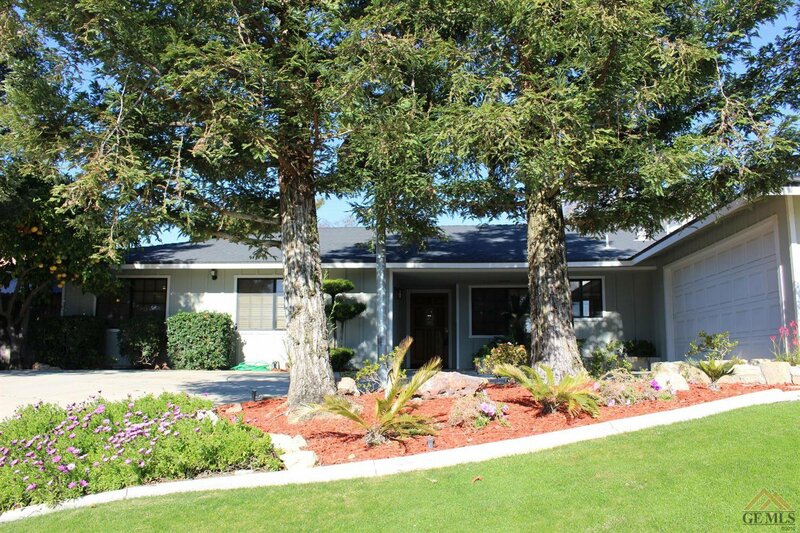 Beautiful home close to Bakersfield Country Club! 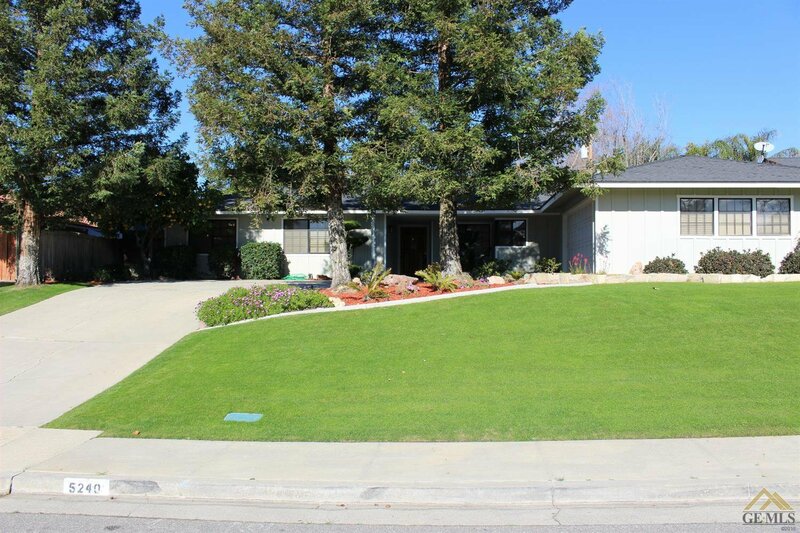 Lovely streets with mature trees. 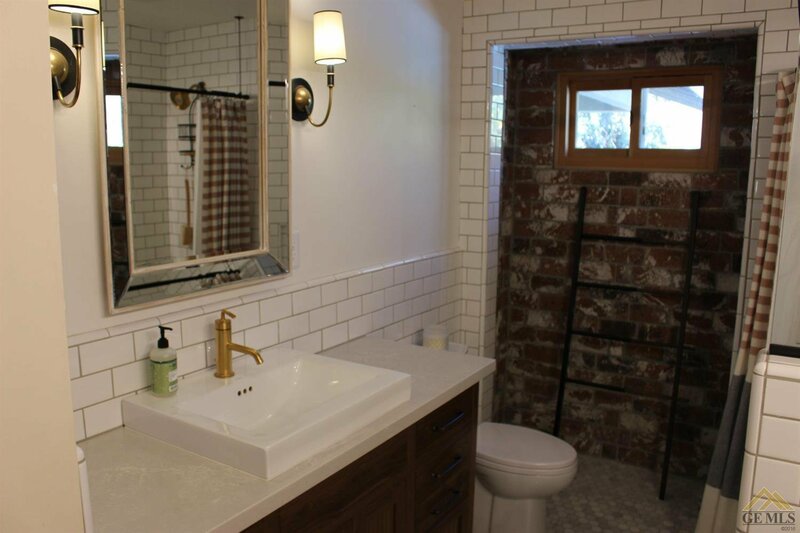 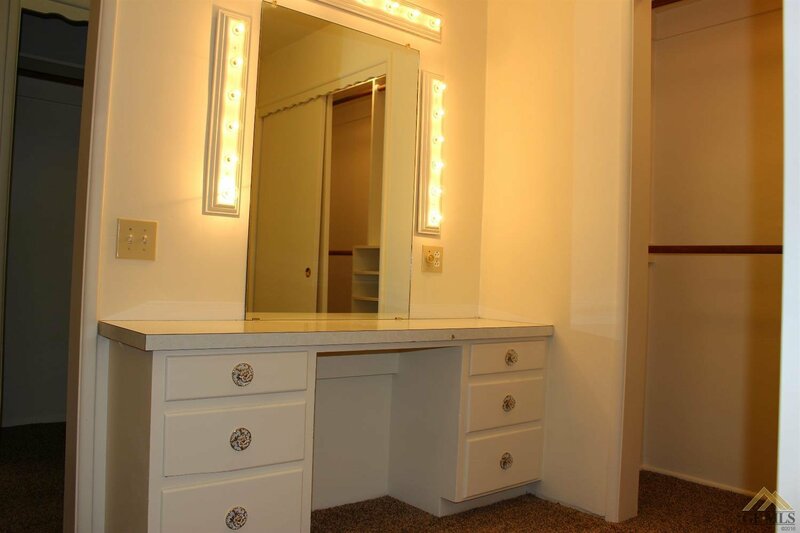 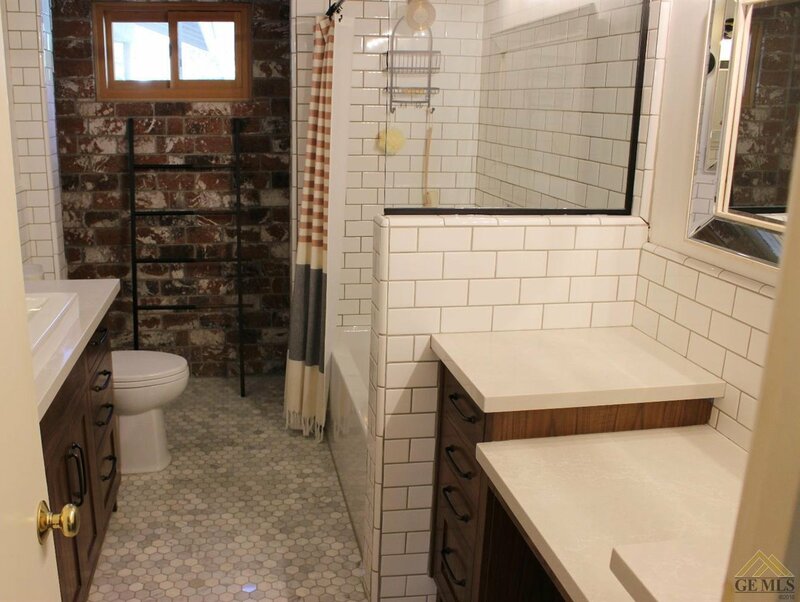 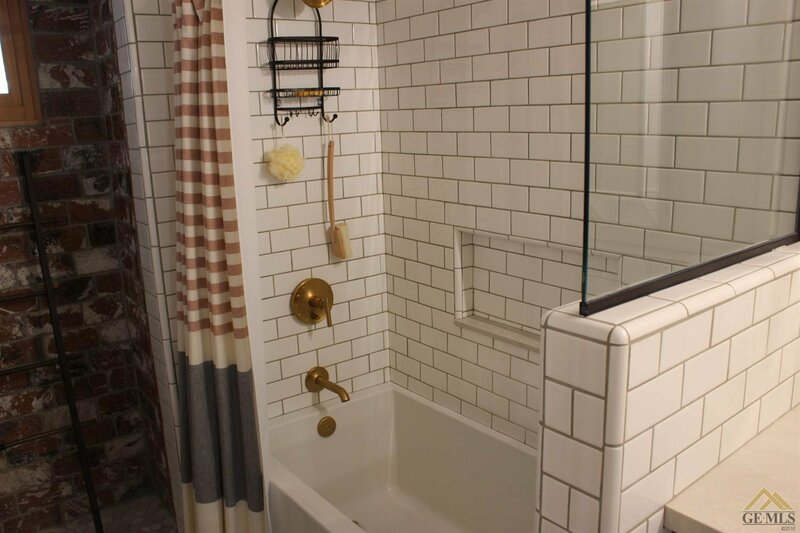 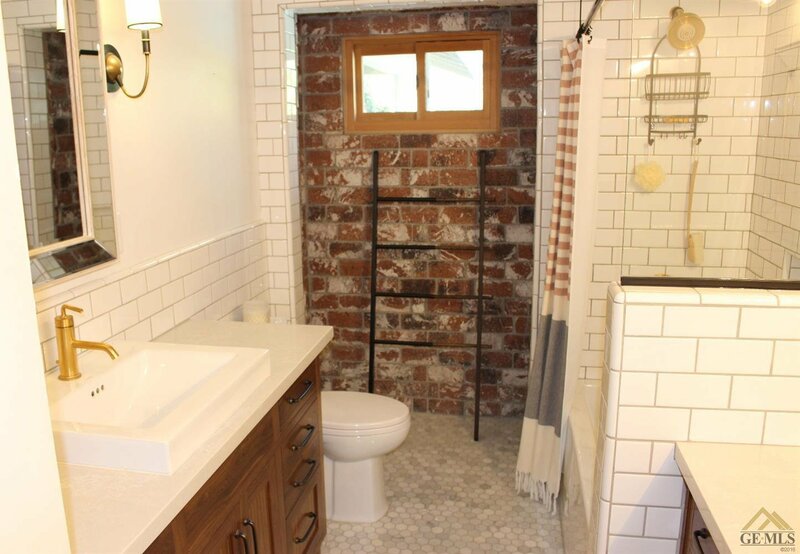 Some of the amenities and upgrades include gorgeous French White Oak wood floors, fresh interior paint, Stainless steel kitchen appliances, completely remodeled guest bathroom with amazing walnut custom cabinets, slow closure drawers, subway tile, quartz counters, gorgeous fixtures and hexagon marble floors! 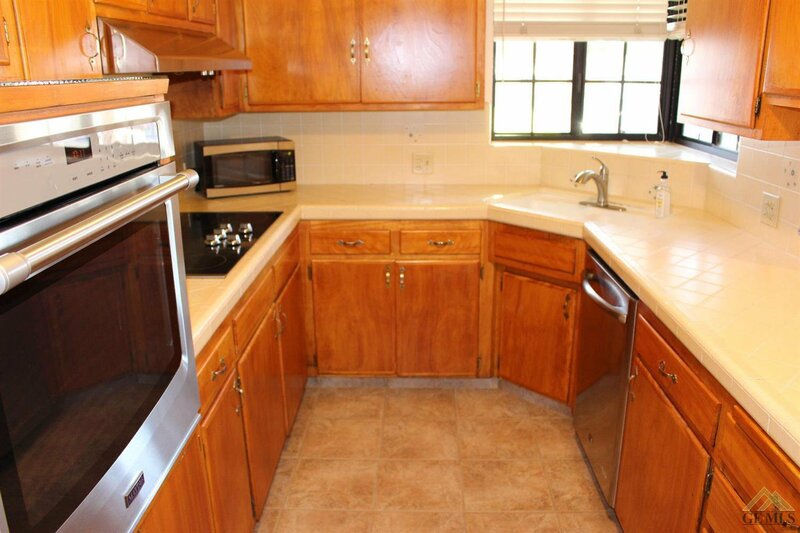 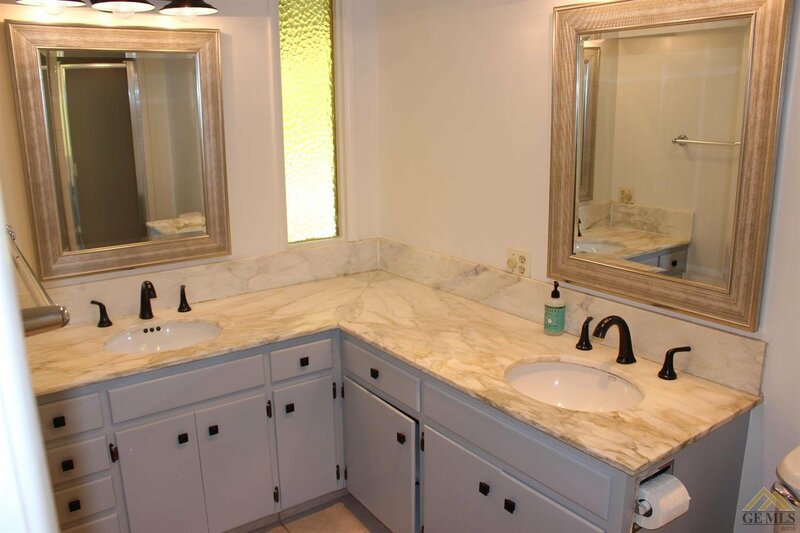 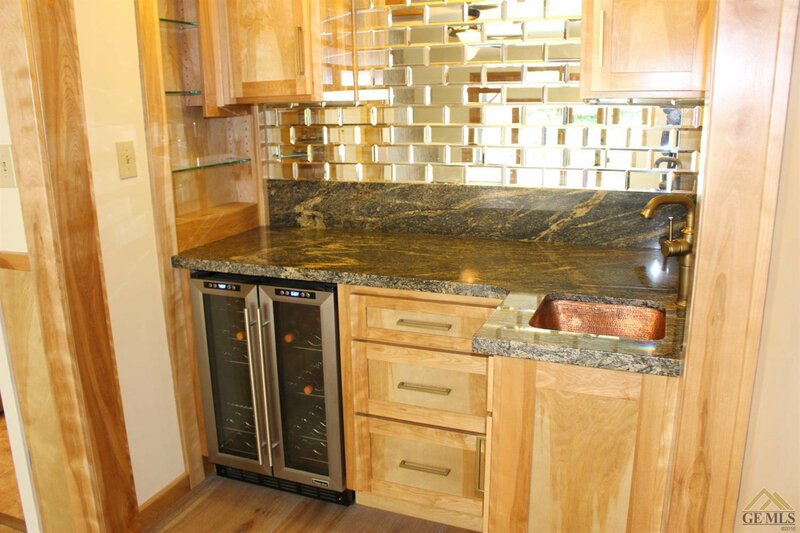 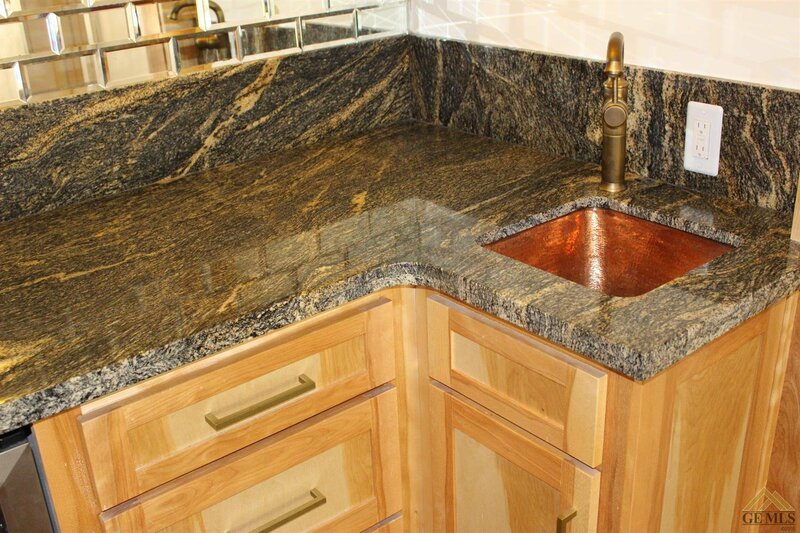 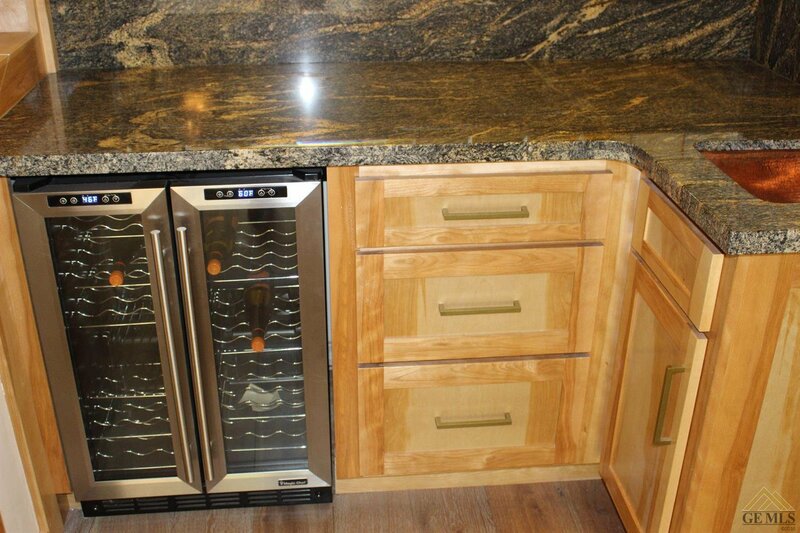 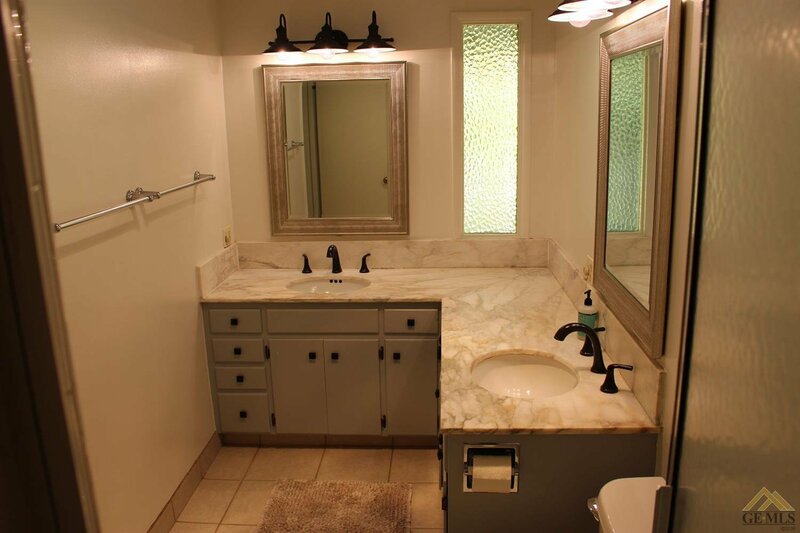 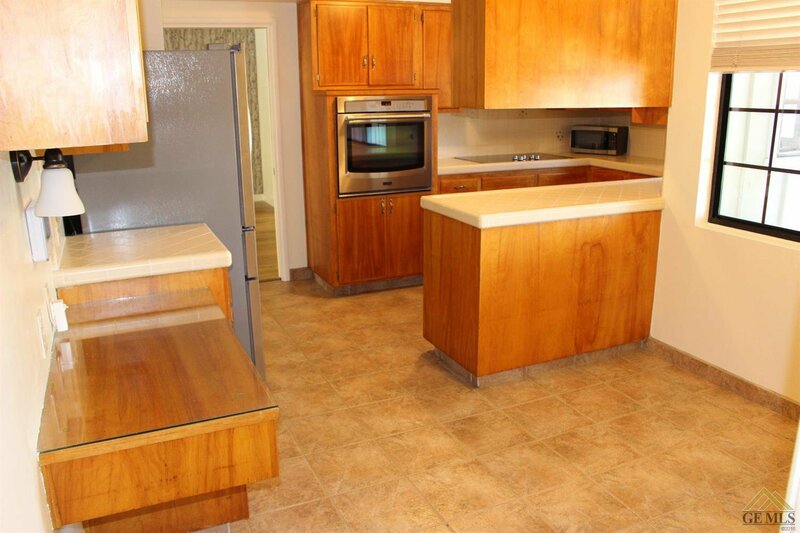 Wet bar has also been remodeled with wine refrigerator, custom cabinets, granite counter and copper sink! 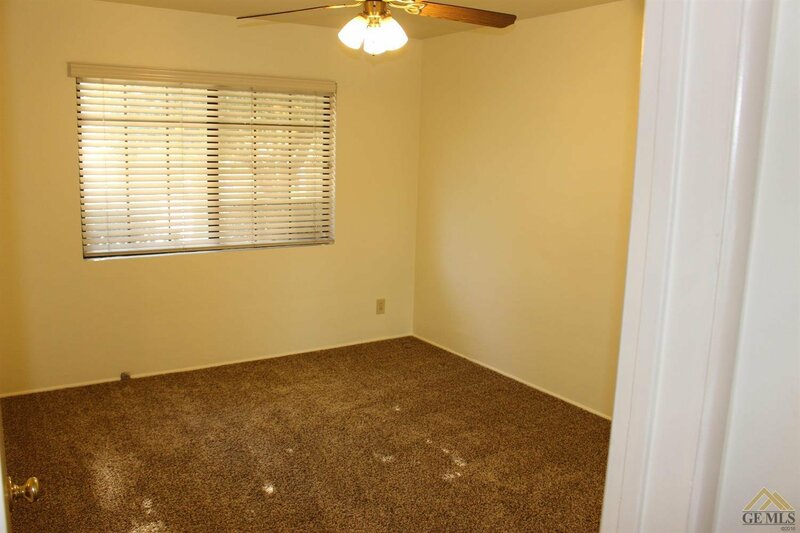 Master has four closets. 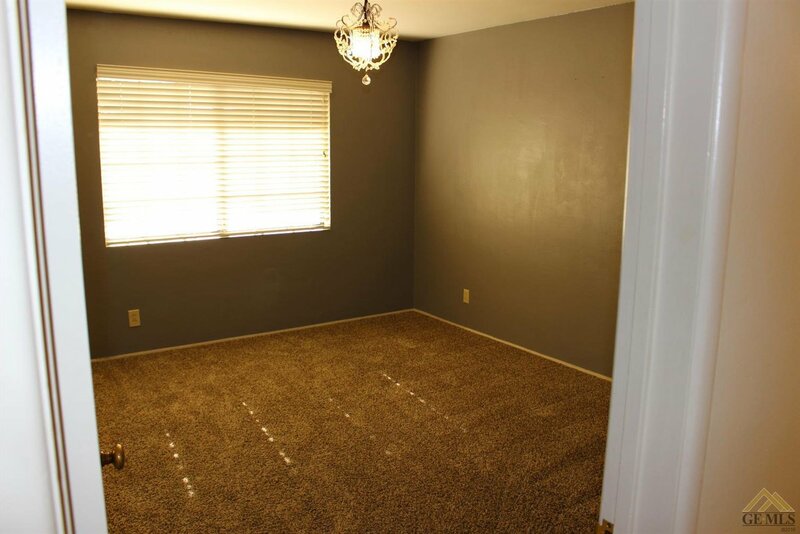 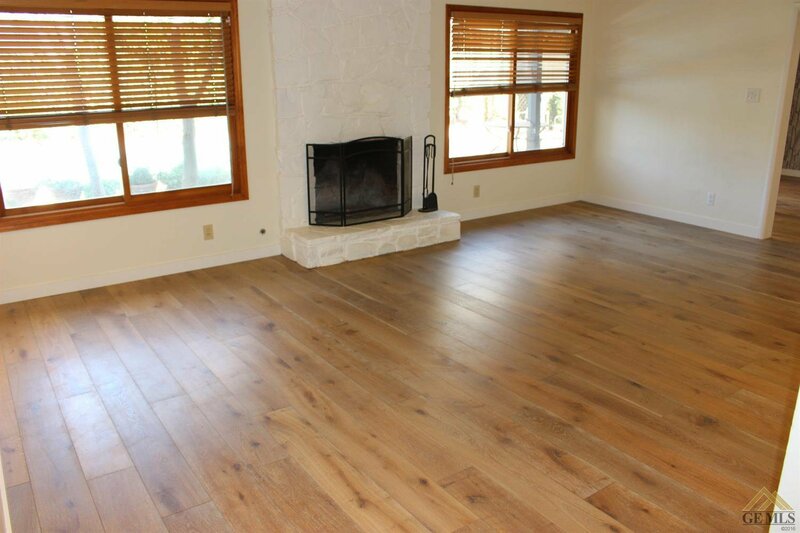 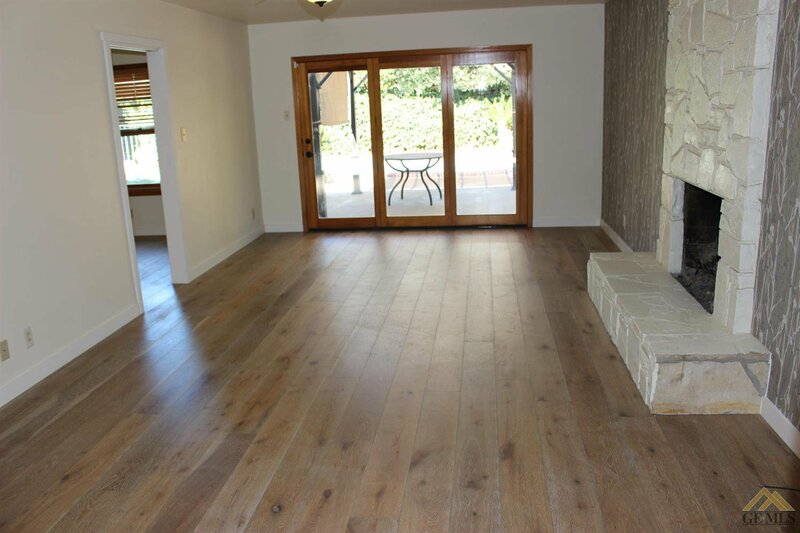 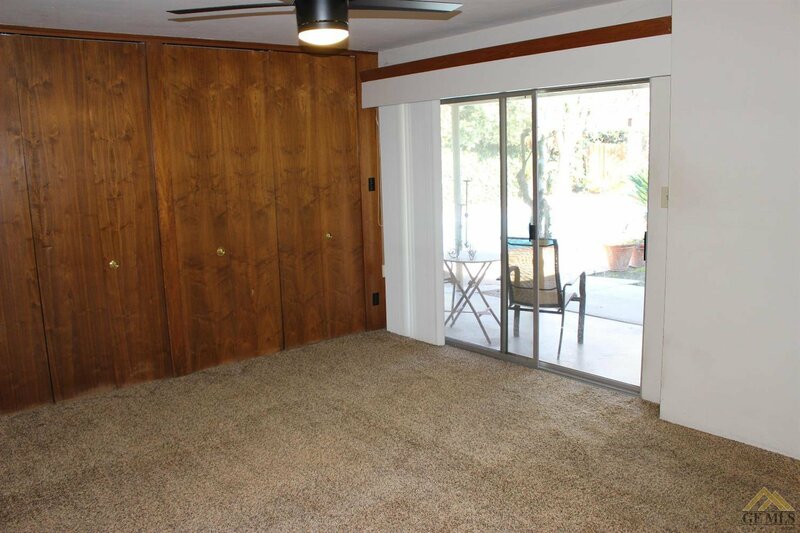 Formal living room, separate den, two fireplaces, spacious rooms. 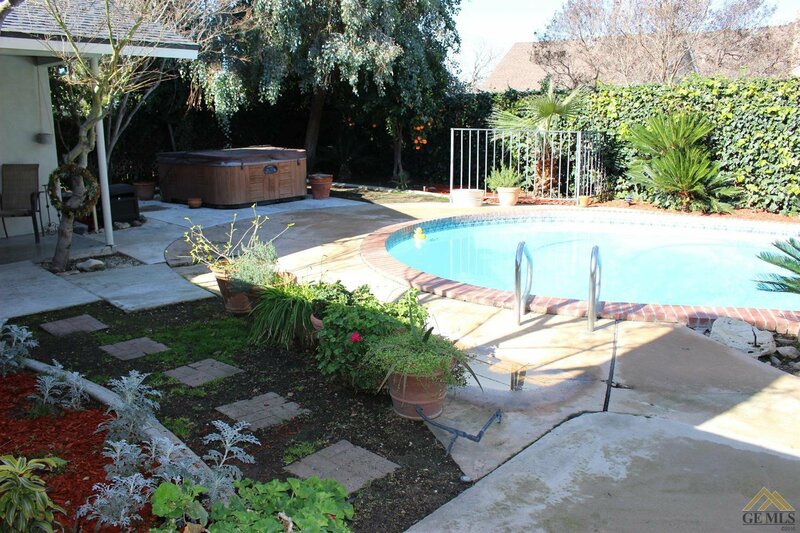 Lush backyard with a sparkling resurfaced pool! 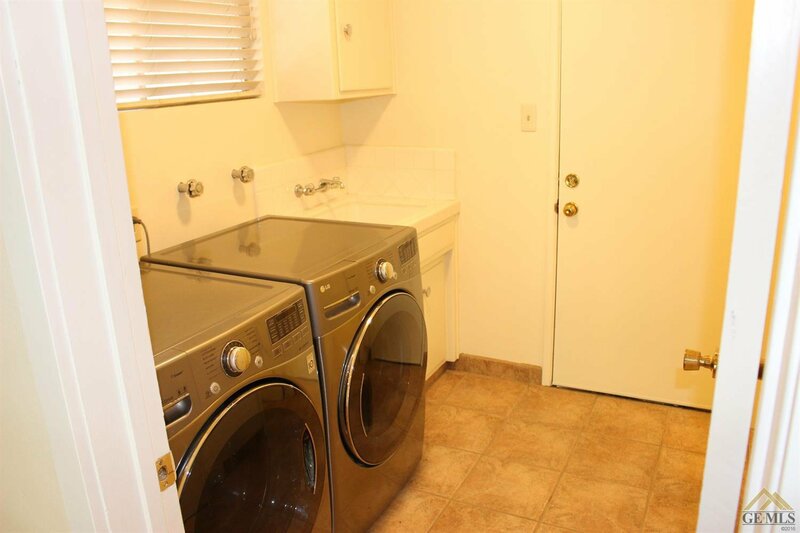 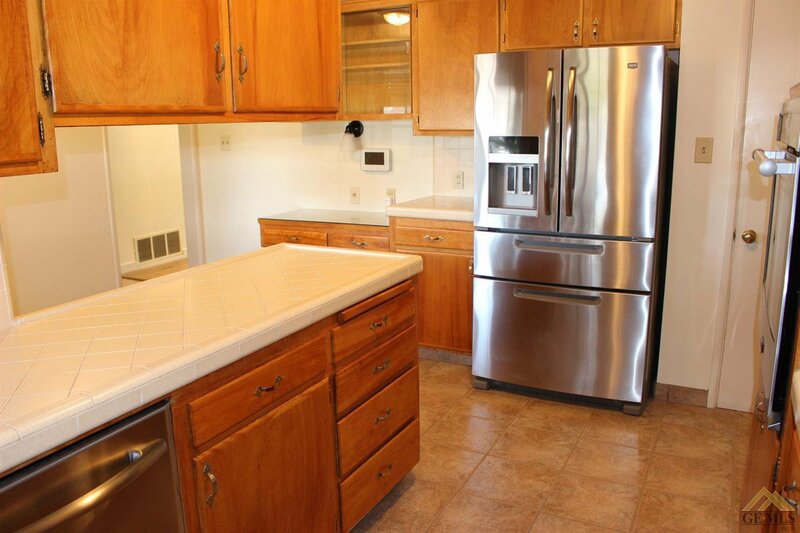 Refrigerator, washer and dryer stay with home!